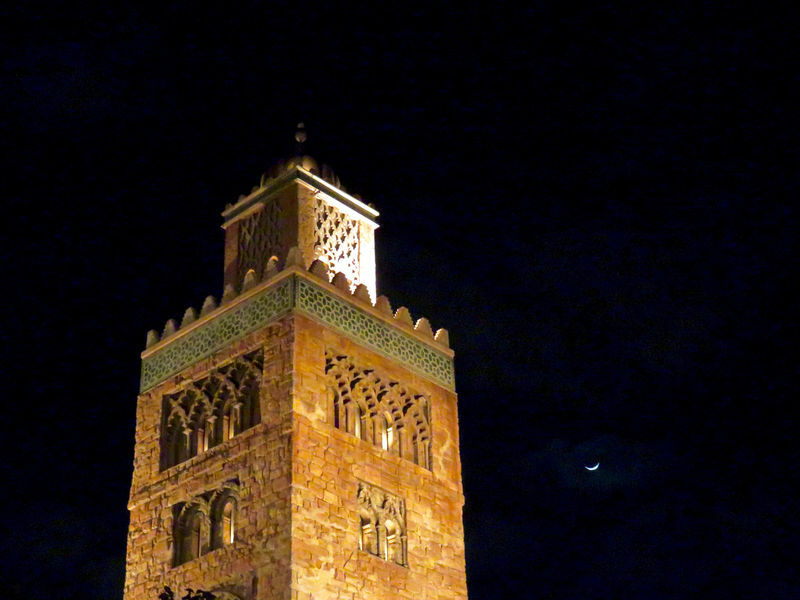 The Gallery of Arts and History houses a permanent exhibit on the contributions of Morocco to the history of art, science, and technology. It is hidden behind a big, plain door, but once inside it has a beautiful atmosphere. Wait Times: Lines rarely form for the gallery. Ride Access: While some places are a little tight, wheelchairs and ECVs can access the gallery.